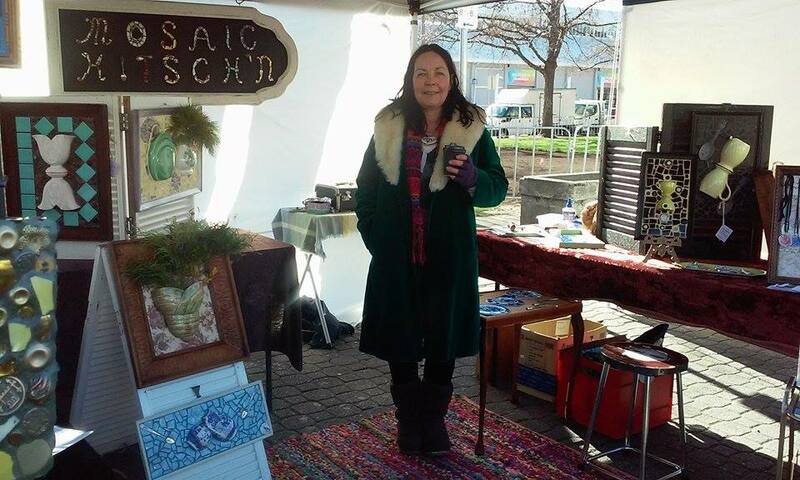 I now have a permanent market stall at Salamanca Market. 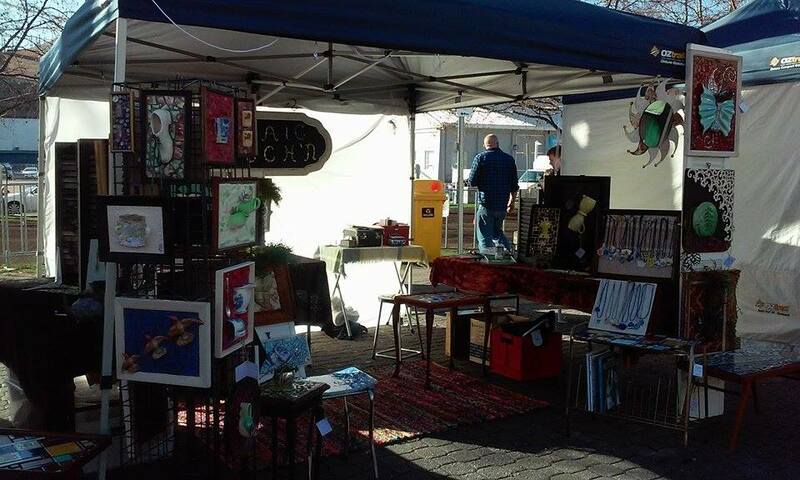 Salamanca Market runs from 8:30am – 3:00pm every Saturday at Salamanca Place. You can find my stall on the side closer to the waterfront, approximately half way down. Unable to get to the market on Saturday? Copyright © 2019 Mosaic Kitsch'N All Rights Reserved.